I and my friends were looking for a different Saturday bonding experience when we pass by Dyce N Dyne along Pasig Boulevard. The place was packed with people somewhat playing and having a good time. 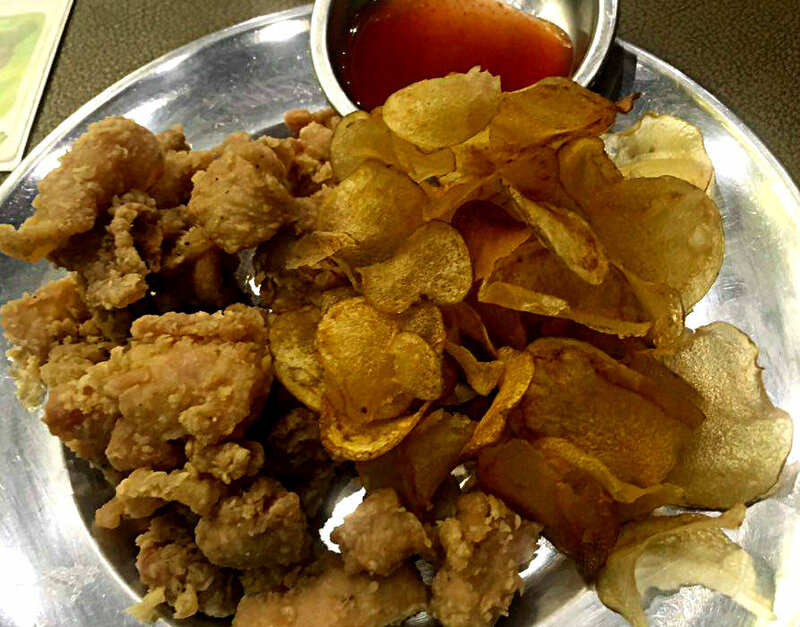 We got curious about the place, decided to check the internet to know more about Dyce N Dyne and found out that the latter is a cafe where you can munch while playing board games. The ambiance is a typical cafe with wooden chairs and tables except for shelves full of different kinds of board games that you can play with. Upon settling, one of the Game Masters handed the RULE BOOK. The latter indicates 12 guidelines that one should follow while staying in the café. We consider four of them important. 1. Order at least one meal and one drink per person every three hours. 2. Maximum of two games per table at a time. 4. Dyce N Dyne is not liable to loss of friendship due to board games battle. Following the four important guidelines on the Rule Book, each of us ordered one of their dishes and drinks for our three hours stay. 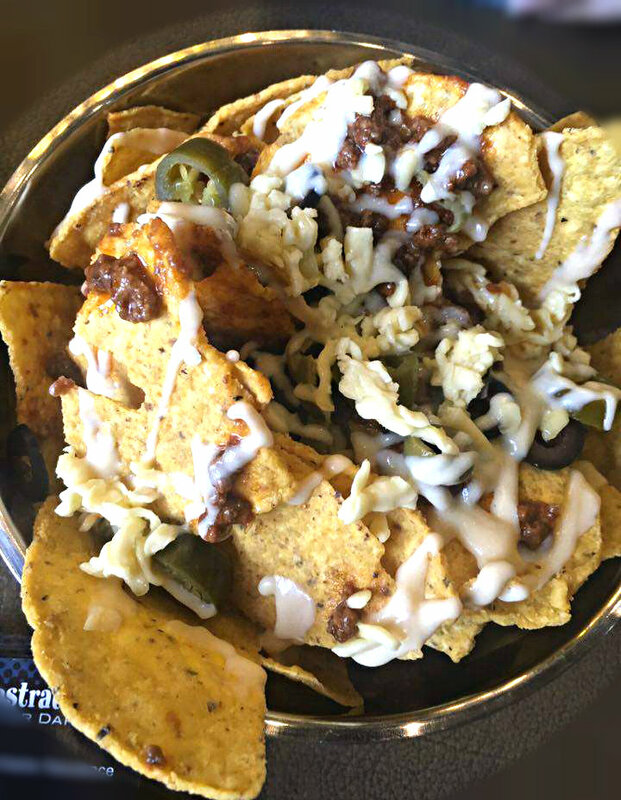 We ordered Nachos Against Humanity, Chicken Skin of Avalon, Karaage Pandemic, Seven Ate Fries, Ghost Float, Milo Dinosaur and Matcha Latte. While waiting for our food, we excitedly went to the shelves full of board games and picked Exploding Kittens and Splendor. We started with Exploding Kittens. One of the Game Masters passionately explained every bits and piece about the game and ended it with a warning. He told us that this game is exciting and it will test our relationship with each other. 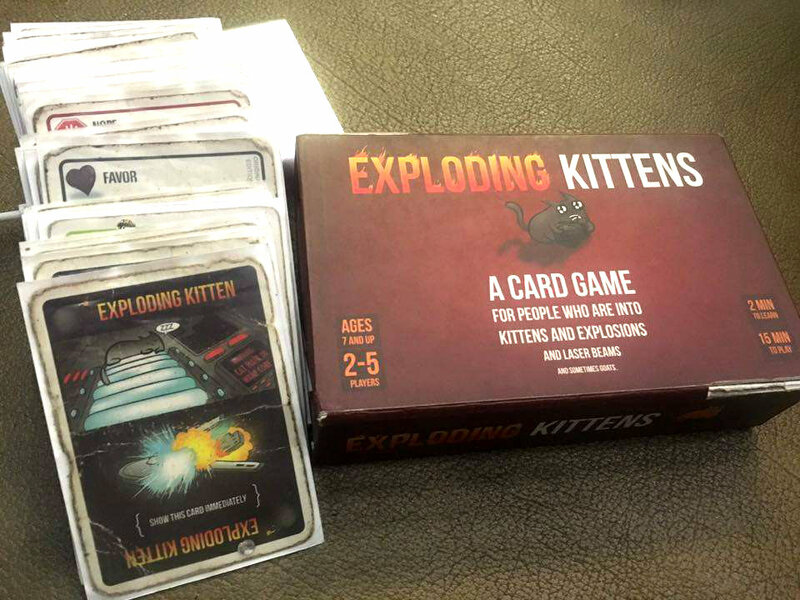 I love the concept of defusing, looking at the future and combos of exploding kitten but what tops the most is the person who had just exploded can put the exploding kitten card wherever he wants on the deck which means he has the power to choose who will explode next. On the other hand, the excitement that I have while playing Exploding Kittens did not match the feeling that I have with the food we order. 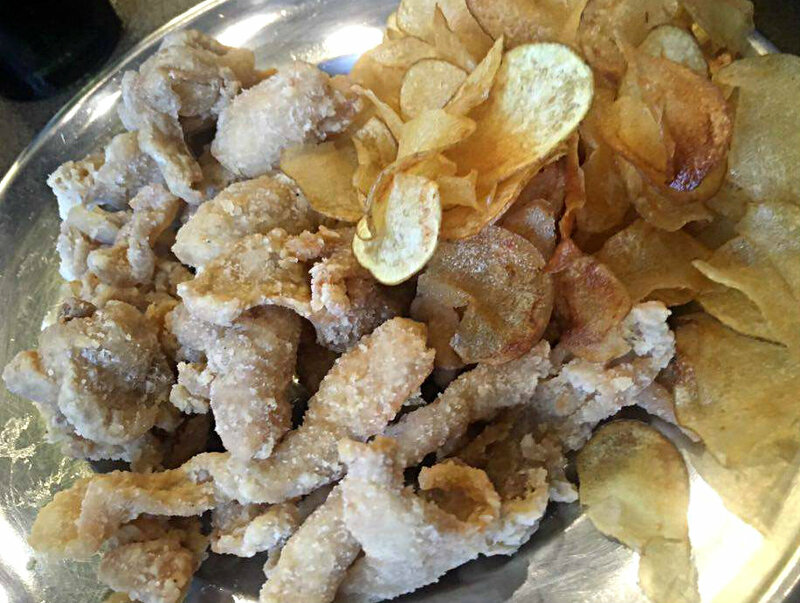 Nothing is special with the dishes and tastes bland. 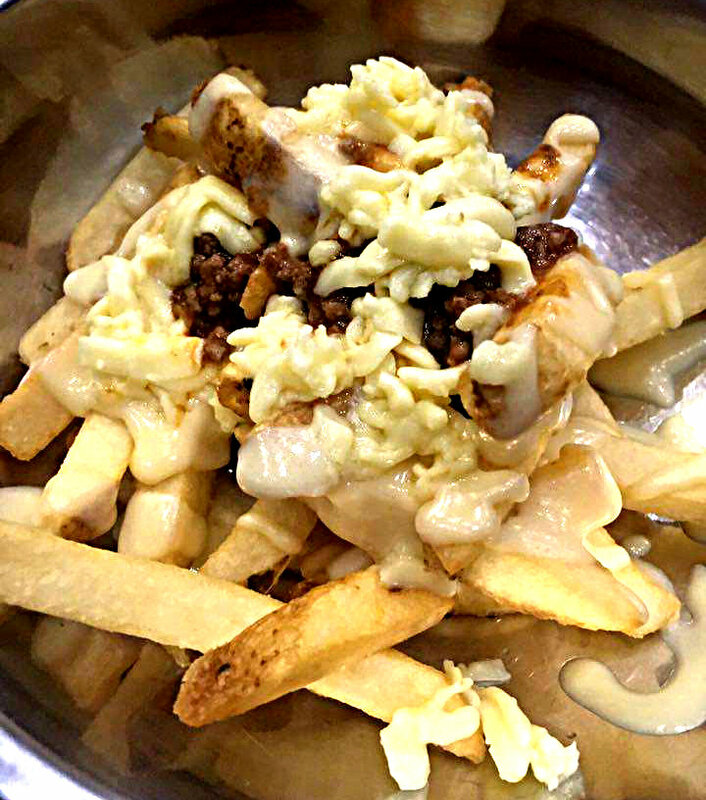 The Nachos Against Humanity needs more toppings, Chicken Skin Avalon and Karaage Pandemic needs more seasoning and the Seven Ate Fries is just a typical French Fries with cheese and chili con carne. 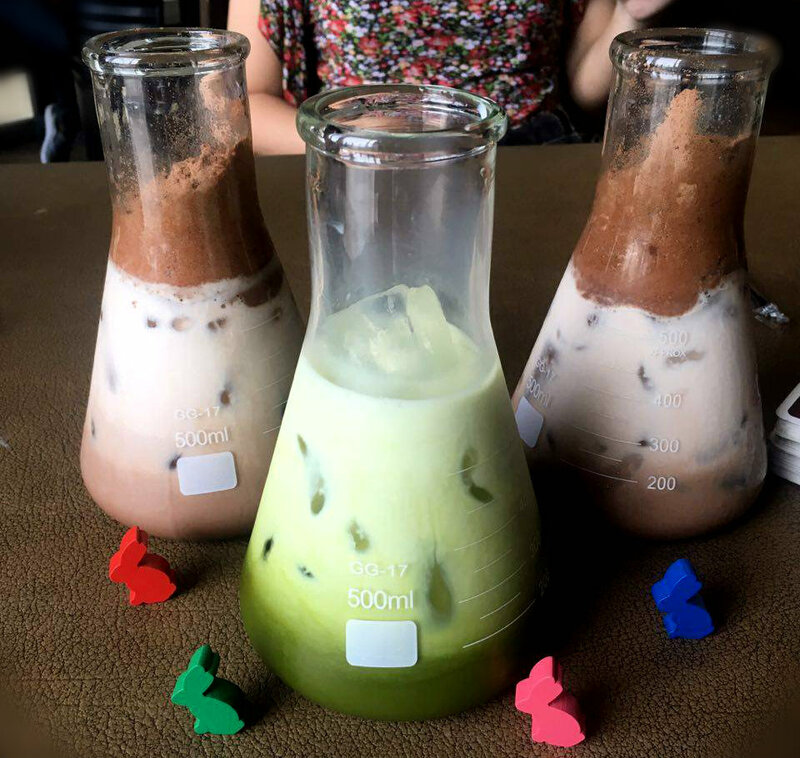 For the drinks, the Milo Dinosaur and Ghost Float has nothing special while the Matcha Latte tastes matcha with tapioca balls even without the former. After Exploding Kittens, we played Slendor. 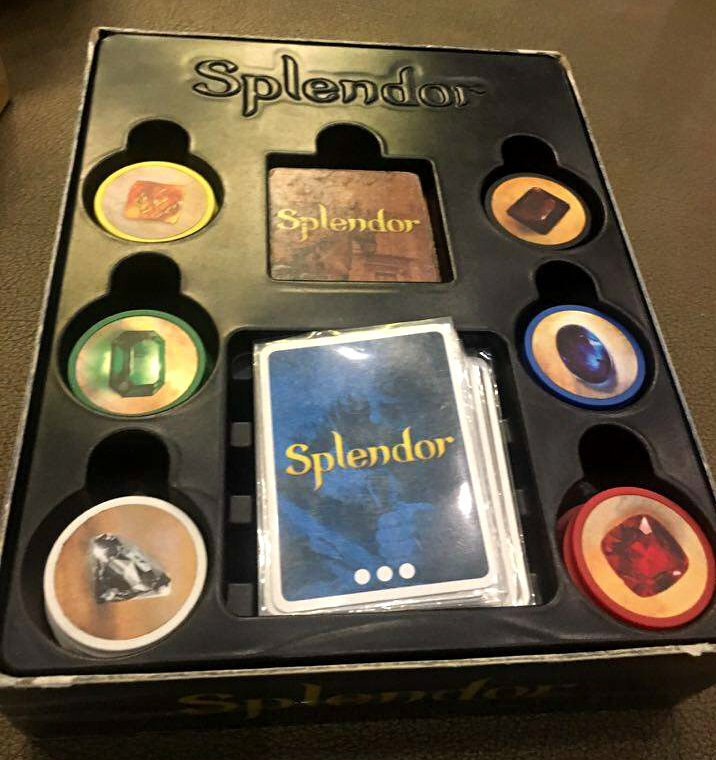 Like Exploding Kittens, one of the Game Masters taught us how to play Splendor. Splendor is a type of game wherein you need to strategize to avail gems that you can use to buy characters that will give you higher points. The first player to reach 15 points will win the game. Splendor is a slow, long and mind blowing game but people who love to strategize will love this one. 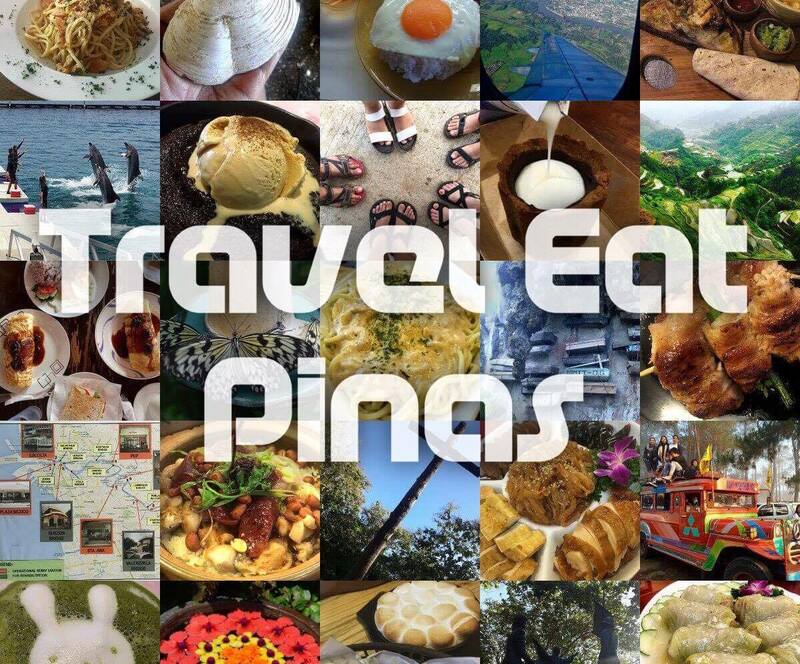 Our stay with Dyce N Dyne did give us a different Saturday night out experience. The interaction, excitement, and focus on each game is there since the internet is not available. The Game Masters are always present to passionately teach and help those who do not have an idea about the board game that they choose to play. The downside of the cafe are the dishes that they offer. I did not enjoy the food that we ordered and the set meal per 3 hours stay is pricey considering the price of the dishes of other cafés who have the same concept but with unlimited time and board games.